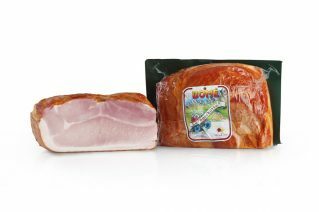 Trentino cooked prosciutto, with a unique, delicate flavour. 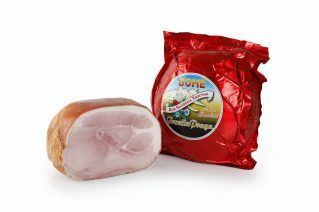 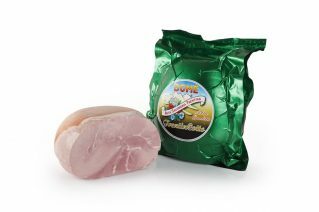 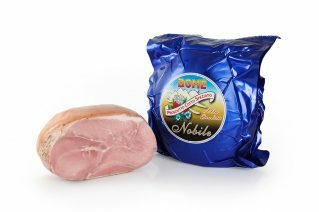 Bomè has recently expanded its line of products to include cooked prosciutto. 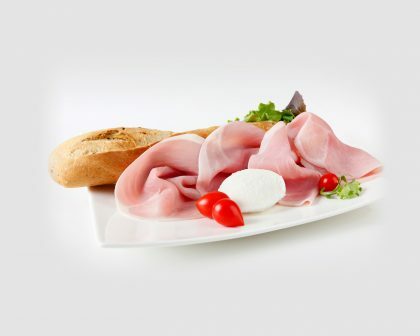 Five different cooked prosciuttos are available, each with its own unique, delicate flavour, capable of delighting every palate. 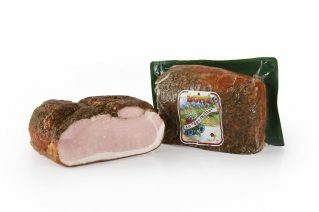 The best legs of pork are carefully selected and trimmed and the fat is removed before they are prepared and spiced and in some cases smoked, following Bomè’s traditional recipe.